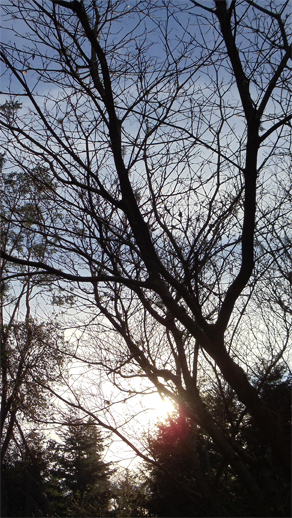 Late fall sun. © Pat Paquette, 2013. Oh, for a little boredom. What I really mean by “boredom” is “nothing to do.” That may sound like hell for a Millennial, but it’s music to the ears of a worn-out Boomer. We’ve been in high-gear seemingly forever, running from one crisis to another and rushing from one project to the next without a break. At times, we’ve been spinning our wheels, frustrated that we’ve expended so much energy without anything to show for it. I concede that I have a higher-than-average need for solitude and time to reflect, but most of us need a lot more downtime than we’re getting. In some cases, the lack of downtime is due to overbooking or chasing after things we really don’t need, in the process losing what truly would sustain us. Never is that more apparent than at this time of year, when we’re under so much pressure to shop ’til we drop and show our love for each other with vast quantities of consumer goods. Astrologically, we have another week in which we can wind down a bit if we choose. Like last week, there aren’t any hugely significant planetary aspects. This will come as a relief to anyone still struggling with the fallout from events during the past two months, if not the past year. Moreover, the Moon is in the last quarter, a natural time to finish what’s on our plate and prepare for a new cycle. The New Moon on December 2 is a good time to start new projects, but for the rest of the coming week, R&R is the order of the day. In the United States, many people will have a four-day break, with Thanksgiving and the following day off. Even those who have to work on Friday probably will have a lighter load. Monday begins with a conjunction of Mercury and Saturn, the third and final contact of Mercury’s most-recent retrograde cycle. Three-part aspects typically unfold as an issue that needs attention, a crisis period, and final resolution. The first conjunction occurred on October 8. The second occurred on October 29, during the high-stress period between eclipses. 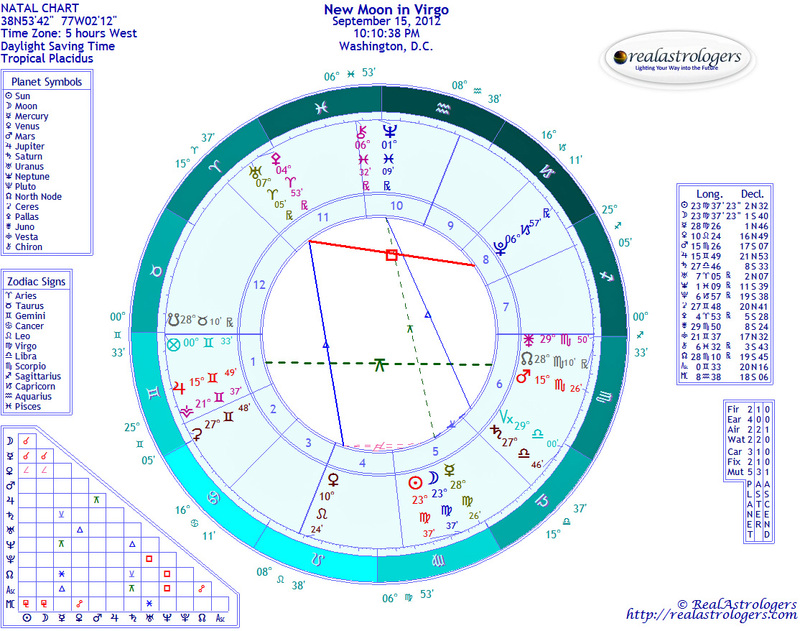 The conjunction on Monday occurs with Mercury direct and the eclipses receding into the past. Circumstances have changed a lot in one month. Mercury represents rational thinking, while Saturn symbolizes structure, commitment, and durability. This is about finding workable, long-term answers to difficult problems and challenges. Solutions that eluded you before are possible now. 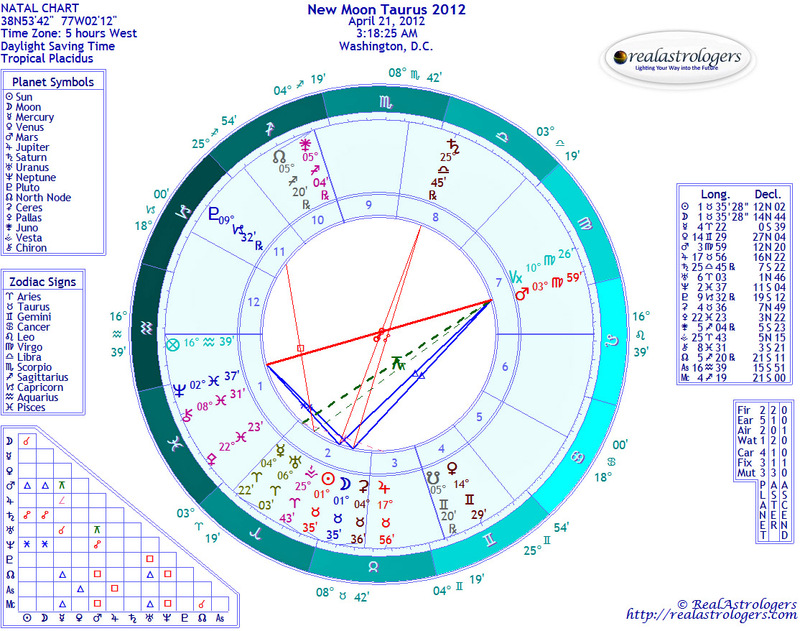 Mercury advances to sextile Venus on Wednesday and trine Jupiter on Thursday (late Wednesday in western time zones). As the week goes on, you could find more than one elegant solution to a problem. The only caution is that you remain fairly discipline and conservative. For example, if you suddenly get a big chunk of money, resist the temptation to blow it all on Black Friday sales. Venus and Jupiter are opposed on Thursday, which is Thanksgiving in the United States. This is the classic over-indulgence aspect. On one hand, you could be presented with a feast that is unusually abundant and spectacular. On the other, the temptation to over-do it will be hard to resist. Likewise, Friday shopping could get totally out of control. Retailers likely will be happy, but do keep your receipts in case you go overboard and later wonder what on earth you were thinking. Impulse buying is going to be even more rampant given the trine between the Sun and Uranus on Saturday. The Sun-Uranus trine could occur with some other surprises and sudden changes. Congress is adjourned until December 9, so Washington will be fairly quiet. That said, the Obamacare fiasco hasn’t settled down yet. There could be unexpected developments there. Or, related events could involve foreign heads of state. Impulsive decisions and sudden turn-arounds are the signature of this aspect, and I would expect them to be more positive than negative. Throughout the week, Ceres makes a T-square with Uranus and Pluto. 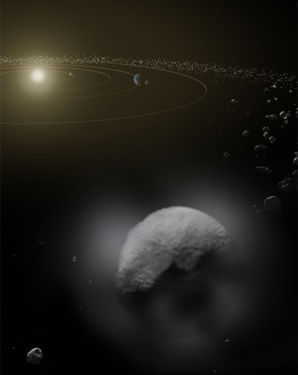 Astrologers are still collecting data on Ceres in individual and mundane charts, but there does seem to be a solid connection between Ceres transits and environmental issues. I’ll be watching next week’s headlines for related events. If you happen to come upon a story you think is relevant, please post a comment or drop me a quick note. It’s also worth mentioning that Comet ISON reaches perihelion on Thanksgiving. I haven’t seen it yet, because I don’t have a clear view of the eastern horizon before dawn. I’ve read that you can see it without a telescope, provided there isn’t much light pollution where you live. On Monday and Tuesday, it will be near the conjunction of Mercury and Saturn. After perihelion, ISON will disappear into the sun’s glare. If it doesn’t break up, it will re-emerge in December and could be easier to see. So far, it doesn’t seem that this visitor has carried a “message,” but perhaps that will change if and when it becomes more visible. Sunday (December 1) could feel like somewhat of a letdown, either because you’re shopped out or partied too hard for three days. In addition to head and body aches, some people feel a bit depressed the day after a party. Take it easy in the morning and drink lots of water. Aspects in the evening are more conducive to going out and having one last bit of fun before returning to a fast-paced work week. In the meantime, I’ll be grateful to have another relatively quiet week in which to reflect, regroup, and test my recipe for a dairy and gluten-free pumpkin pie. This entry was posted in Forecasts and tagged Ceres, Mercury retrograde, Saturn in Scorpio, Uranus-Pluto square on November 23, 2013 by Pat. Pip said it all in her comment on last week’s post. Just about everyone I know started having major computer problems a couple of days ago — myself included. The Internet connectivity on my computer stopped working at 1 a.m. Saturday. After nearly six hours on the phone with tech support reps in various parts of the world, I took it into a local repair shop, where it remains in a long queue. Why was I not surprised upon hearing that several other people had brought their computers in earlier on the same day? Fortunately, I have a backup, but it’s a poor old lemon that is tortured by the increasing demands for speed and memory of Internet use. I’m trying to be as nice to it as I can so that it will live until I get my regular machine back. So there you have the essence of Mars stationing to go retrograde in Virgo. Circumstances should improve somewhat once he gets moving again, even in reverse. It beats being stopped entirely. That said, there are several unknowns in this scenario. Uranus, which also is associated with electronics, Internet, and so forth, is currently in Aries, the sign ruled by Mars. In our lifetime, we haven’t experienced this pairing, and so we don’t know how they behave. Theoretically, they are two bad boys out to see what kind of mischief they can make. They’ll get a third gang member when Mercury enters Aquarius on Friday and contacts Uranus by sextile on Saturday. Uranus is said to be a higher octave of Mercury, so these two have a natural affinity, and together with Mars, they will make up an energy triangle. For those into the mechanics: Mercury in Aquarius deposits to Uranus, ruler of Aquarius; Uranus in Aries deposits to Mars, ruler of Arie; and Mars in Virgo deposits to Mercury, ruler of Virgo. That’s the bad news. There’s also plenty of good news this week, so let’s turn to that now. Monday starts right off with the New Moon in forward-looking Aquarius, in a close sextile with Uranus, the modern ruler of Aquarius. Of course, he’s in Mars, and we just discussed the possible implications. Still, I’m optimistic. Although unexpected events are likely, I think they will be mostly positive, given that the sextile is a positive angle and quite dynamic. The New Moon also makes a close contact with Jupiter, and while the angle is a square, normally indicating conflict, the Moon and Jupiter are compatible energies. “Conflict” is relative, and in this case it could simply mean a moral dilemma between your New Year’s resolution to lose weight and the double fudge caramel sundae staring at you from the special dessert menu. Or, you may find yourself feeling overly generous and making a promise you can’t keep. Mercury squares Jupiter on Saturday, which also can be a positive. The downside is that you may overlook important details, especially with Mars retrograde. If you have an important project on Saturday, plan ahead carefully, and have someone you trust go over your work. Also, make a mental note to be open to the ideas of others. Aquarius and Taurus are both fixed signs, given to stubbornness. 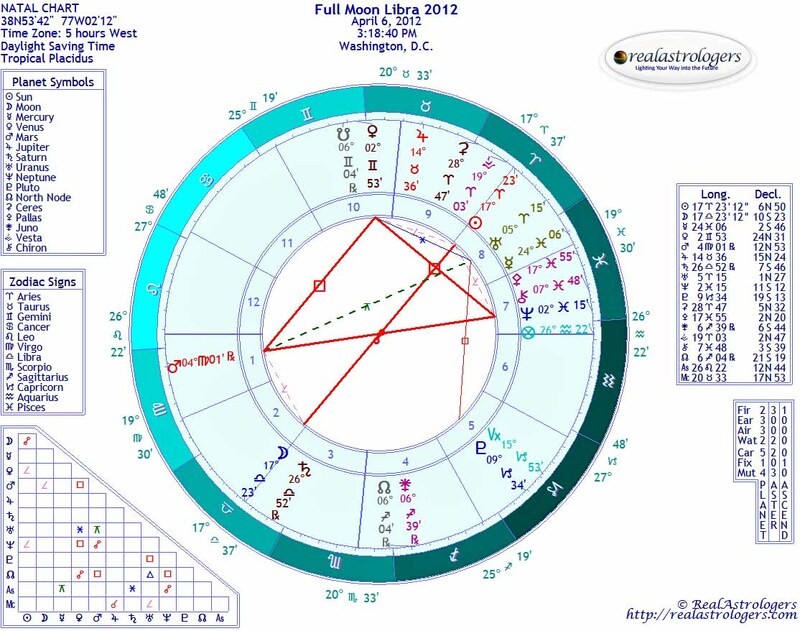 Two additional reasons for optimism are that this New Moon chart has a couple of hidden fairies. Ceres may function here as a sort of fairy godmother, in that Ceres and Uranus are in perfect conjunction. At his worst, Uranus stirs the pot and conjures up chaos, but there’s usually a reason for it, and that reason has to with changing what’s broken and not working. At his best, Uranus is the Magician and Awakener. Ceres, meanwhile, is the wise earth mother, dedicated to the health and well-being of life on the planet. It will be interesting to watch the news headlines for environmental developments this week. Ceres also has a natural association with Virgo, so in a way, she may be a temporary “chaperone” for Uranus and company. That said, they might also do her service by shaking up humanity’s planetary life-support system. You might say that the human race has a dysfunctional relationship with its mother, and something needs to change radically to restore the balance. The second fairy is Venus, who in Pisces is the Fairy Queen. Although Uranus and Mars are the tough guys in the leading roles, they are inextricably linked to the planet of love and desire, in the sign of compassion and the collective unconscious. Venus is said to be exalted in Pisces, where her love and desire nature are at their highest. It is a state of grace. The final word is that whatever happens this week, no matter how strange, unexpected, or upsetting, try to understand how it fits into an intricate whole. How do these new and surprising developments carry you forward toward fulfilling your life’s highest purpose? 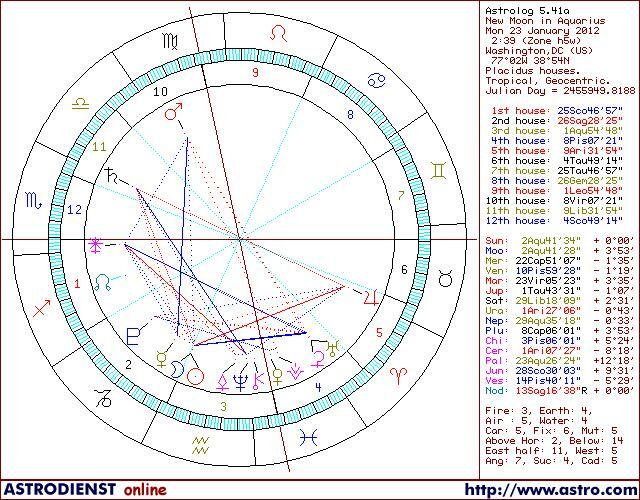 This entry was posted in Forecasts and tagged Ceres, Mars retrograde, new moon in aquarius, Uranus in Aries on January 22, 2012 by Pat.